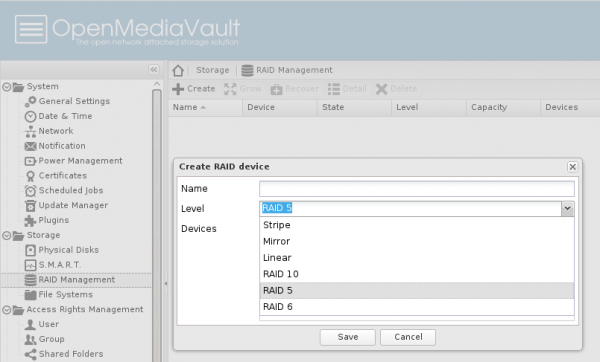 OpenMediaVault is a NAS/SAN Linux distribution that I first wrote about on this site back in January 2013. That was when the version 0.4.11 was released. 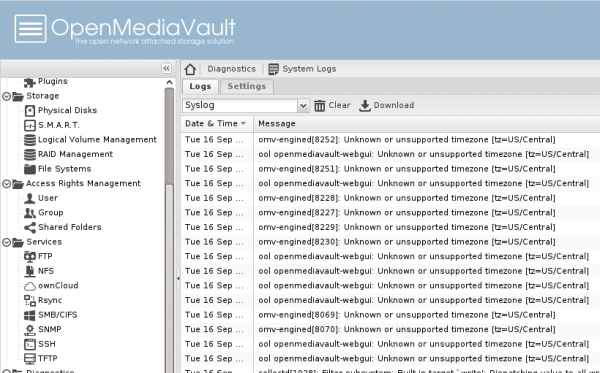 The latest version, a milestone release, is OpenMediaVault 1.0. 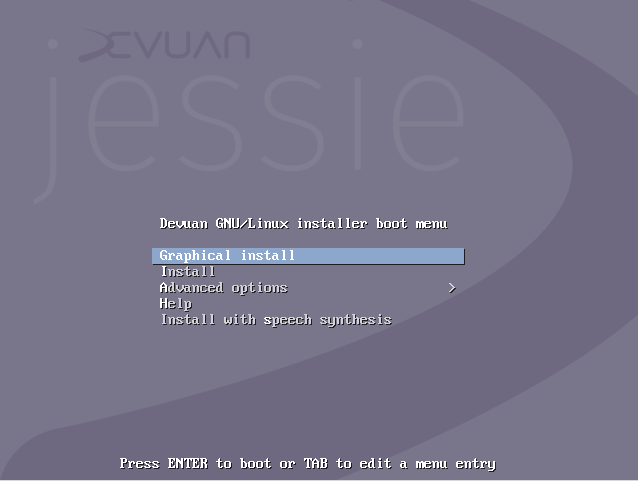 It is based on Debian 7 and uses that distribution’s ncurses installer, just like Ubuntu server. This is a distribution you want to use if you are looking for an easy-to-use and feature-rich solution to set up a NAS for yourself. The browser-based management interface on this latest edition is a lot better than the one that shipped with previous editions. And it is also responsive. 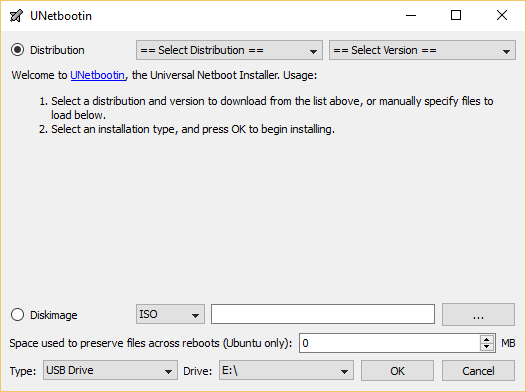 The installation image weighs in at 345 MB and it does not offer a Live system, which is not expected on a distribution of this sort. 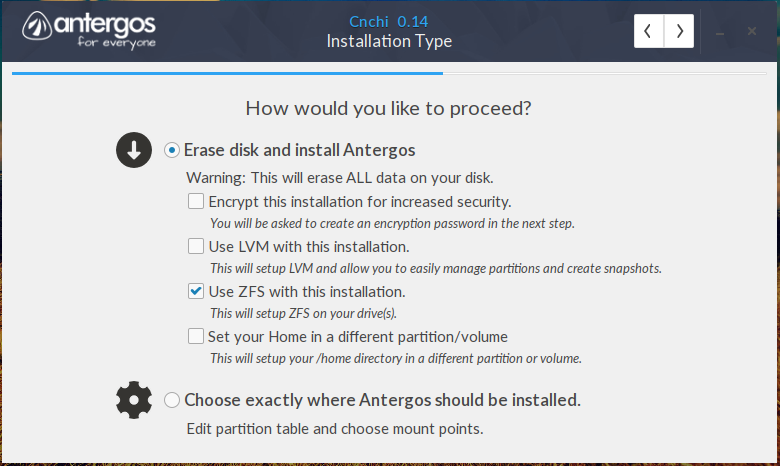 Installation is supposed to be on a very small hard drive that will not be used for data storage, and the whole installation process takes just about 10 minutes. 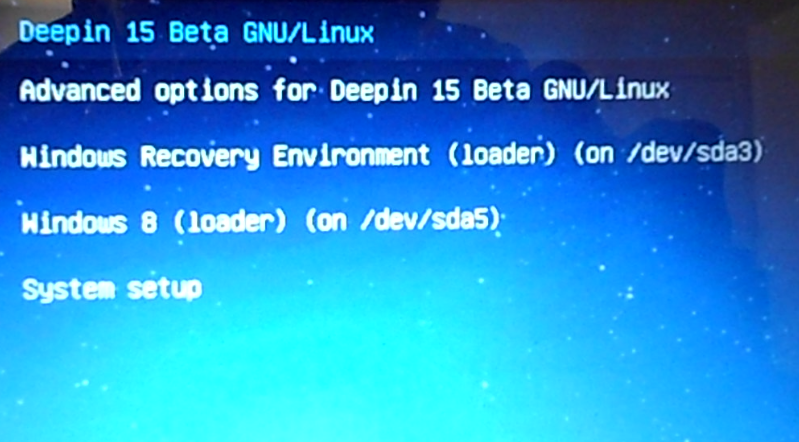 This is the distribution’s GRUB boot menu. 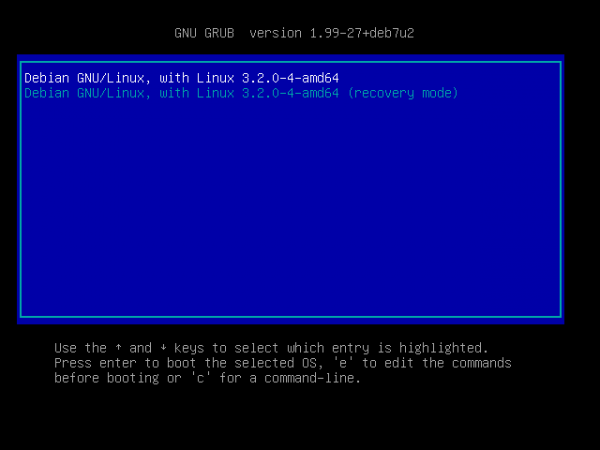 You definitely won’t find the very latest and greatest Linux kernel on a distribution that’s based on Debian stable. 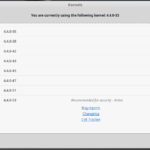 A root password specified during installation is what’s used for logging into the system. From there, you get the management interface’s username and password, which are admin and openmediavault. 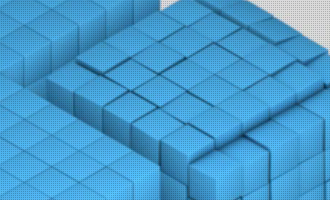 The browser-based management interface is uncluttered. I think one of the popular Web frameworks was used to give it its responsive. 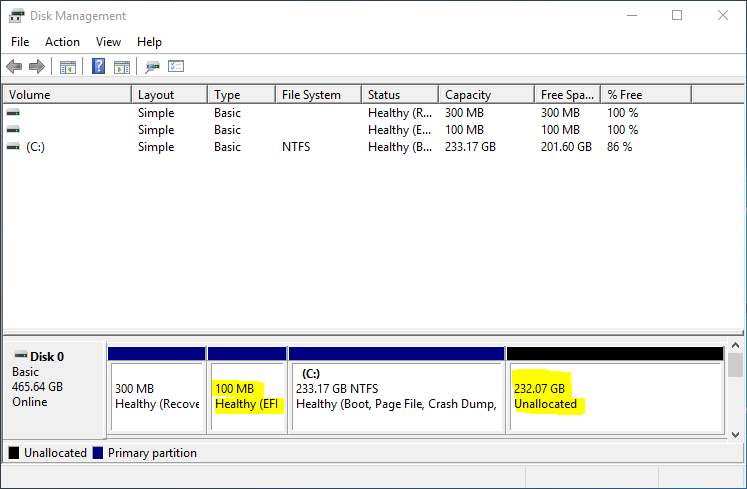 This screenshot shows the supported file systems. Would have loved to see support for Btrfs. 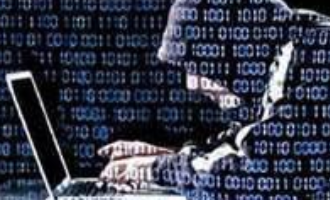 All the popular RAID schemes are supported. 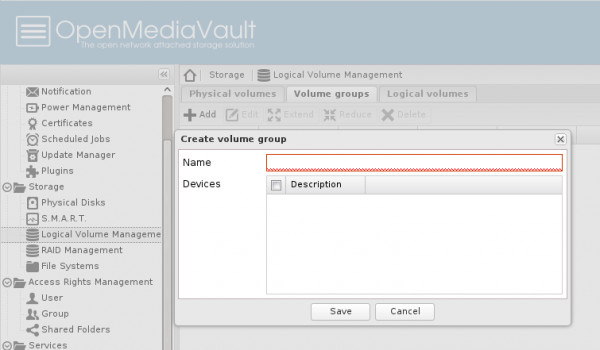 LVM, the Linux Logical Volume Manager, is supported, but only after a plugin is installed. 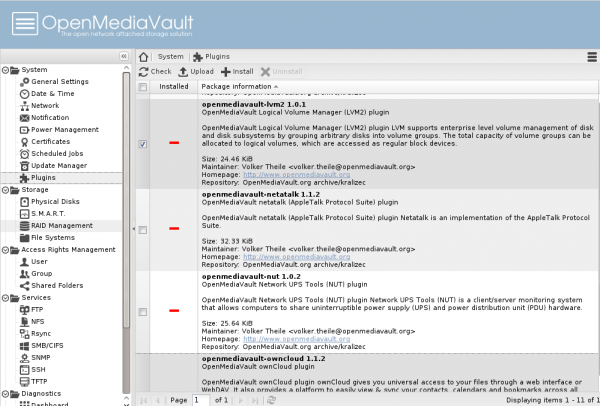 OpenMediaVault comes with 11 plugins that enhance the base functionality. Aside from the LVM plugin, there is also an ownCloud plugin and an external storage backup plugin. 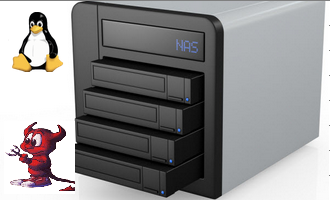 With the LVM plugin installed, setting up a NAS atop LVM becomes a point-and-click operation. As much as I love LVM, using it by itself is not really the best way to go when setting up a storage system. 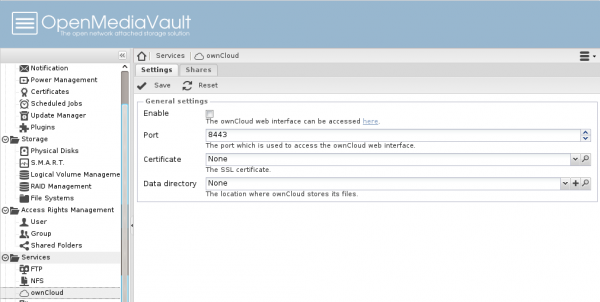 The ownCloud plugin makes it easy to access an installation of ownCloud. The USB Backup plugin automates the backing up of a shared folder to an attached USB storage device. This is one of those plugins I think should be installed by default. It is a must-have. The only problem I found when playing with a test installation, and it is a very minor one, is shown in this screenshot. For some reason, the system log had several lines about an unsupported timezone. And that’s the configured timezone. With OMV we have at least 70 M0/s, and sometimes it is 90Mo/s. 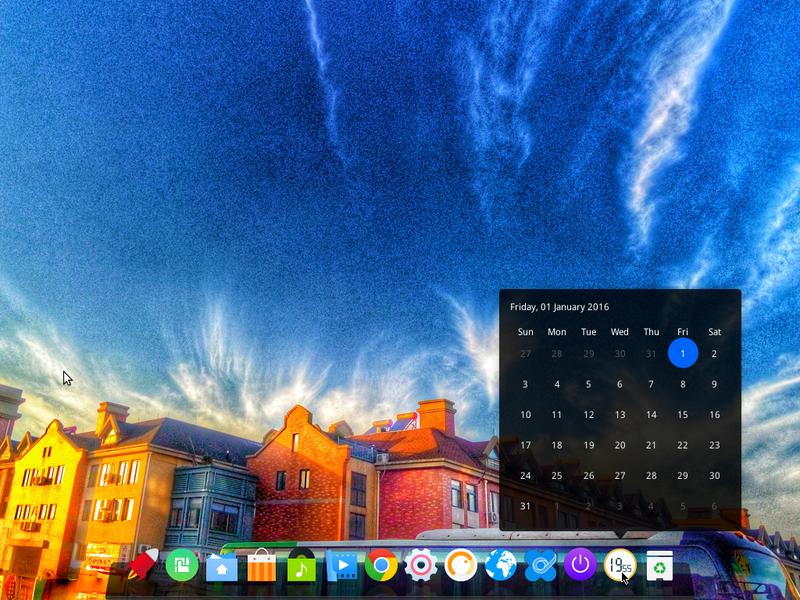 It worked great as I tested OpenMediaVault in Virtualbox and I thought I can put my old eeePC 1000H to some good use , as it was just gathering dust. It’s a shame. I really liked OpenMediaVault and that it was already offering all I was looking for out of the box. 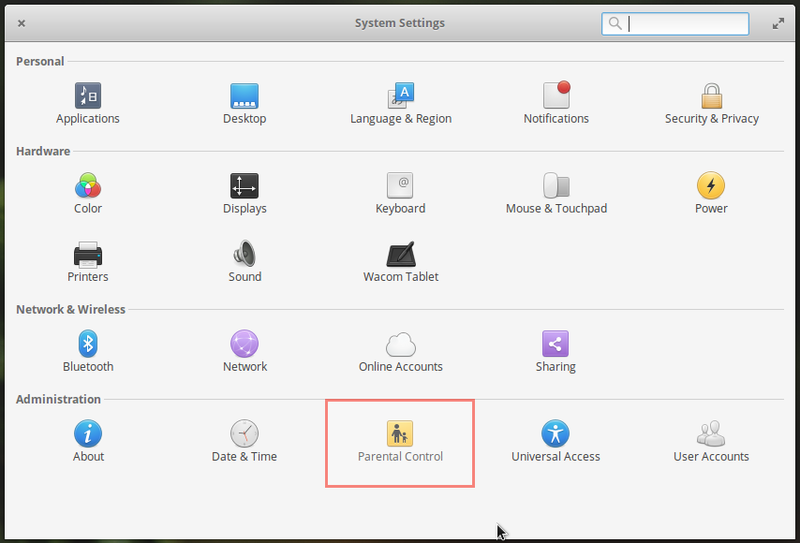 I’ll just have to try and configure Ubuntu server myself , to get some of the features mentioned in the review above. Hopefully I’ll get some new hardware soon and I’ll give it one more try ,then. 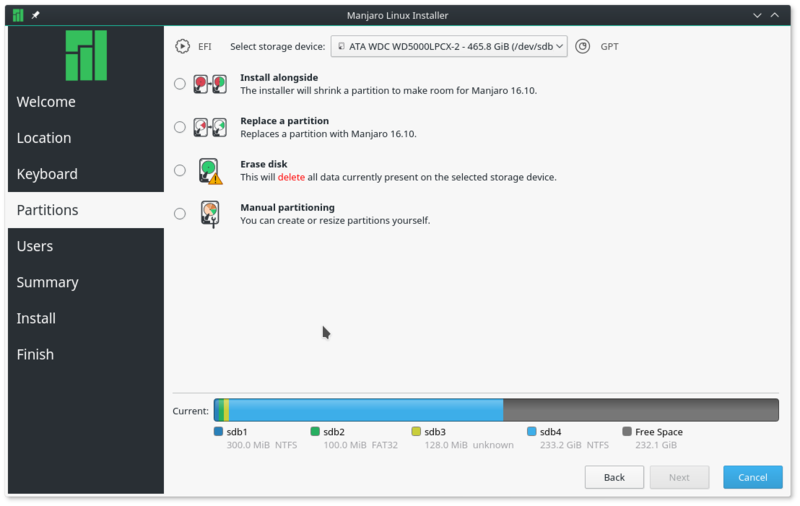 RAM issue is the first thing that comes to mind, but Ubuntu server uses the same installer. Your eeePC 1000H is based on an Intel AROM 270N processor that is 32bit only. 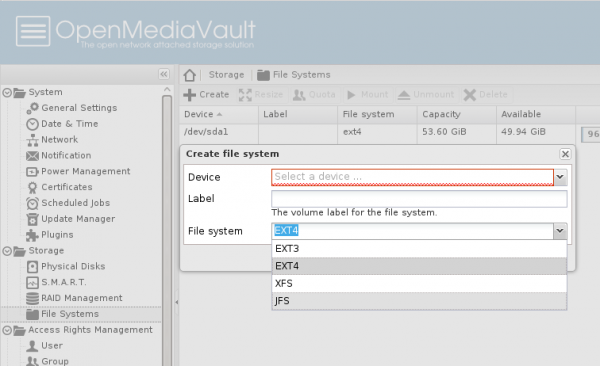 OpenMediaVault as shown in this review is based on a 64bit system. Therefore, it doesn’t work on your computer. I didn’t get stuck at boot. I had trouble when the installer crashed and said it could not finish installing all the packages.I tried reinstalling it and got the same message again.